Appalachian Mountain Club News: AMC and the Bay Circuit Trail Featured in the Boston Globe! AMC and the Bay Circuit Trail Featured in the Boston Globe! AMC, in partnership with The Trustees of Reservations and the Bay Circuit Alliance, has been working since 2012 to make the Bay Circuit Trail a recreational hub hikers, bikers, and families. 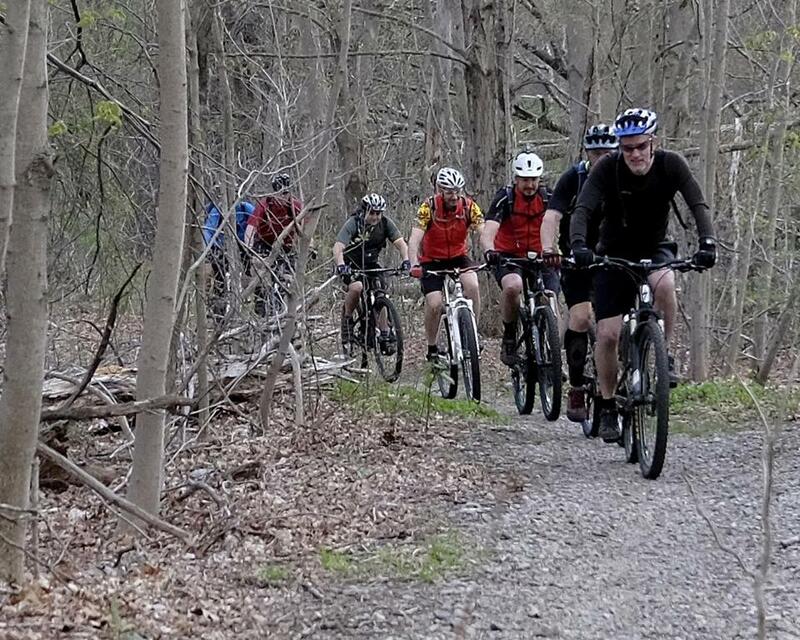 Learn more about this exciting partnership, find local trail work opportunities, and then over the The Boston Globe for a feature on recreating the trail.